We love school visits. Meeting these young and talented minds serves to remind us that it’s our responsibility to inspire creativity, kindness and acceptance among our youth. But we’ve also learned that the best way for a child to receive encouragement is from one of their peers. At a school visit in Toledo, Ohio, we were approached by parent Michele Jurek. She was very excited to tell us about her daughter Megan’s artistic abilities. In fact, Megan was featured in that day’s addition of the local paper. 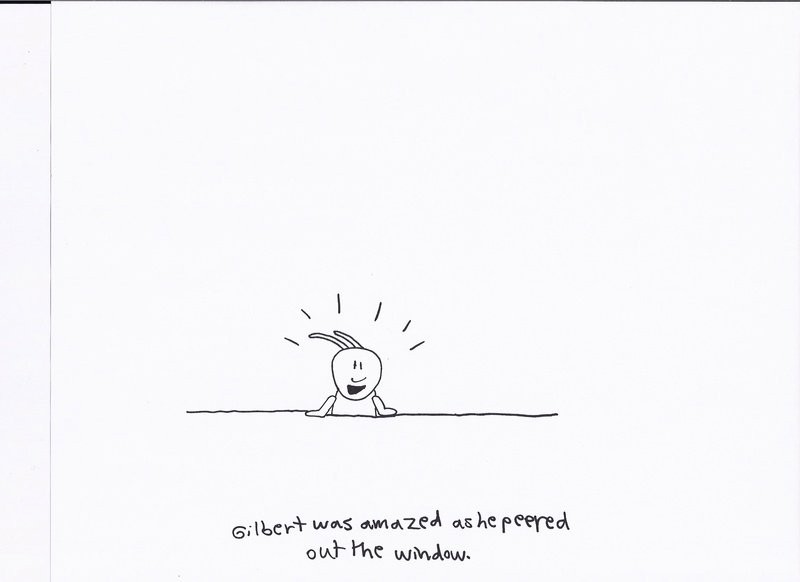 One of her drawings had been selected as a feature in a nationally-televised children’s program. 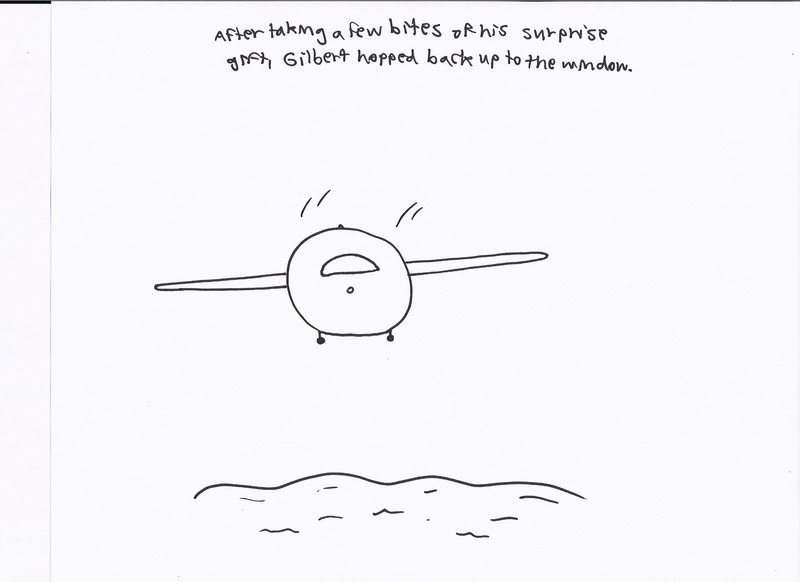 Nick Rokicki began writing Gilbert the Grasshopper as he was still working as a flight attendant. On one flight from Detroit to Des Moines, there was a grasshopper jumping around the plane. When the collaboration with Joe Kelley began, the story was getting too long for a full-color children’s book. 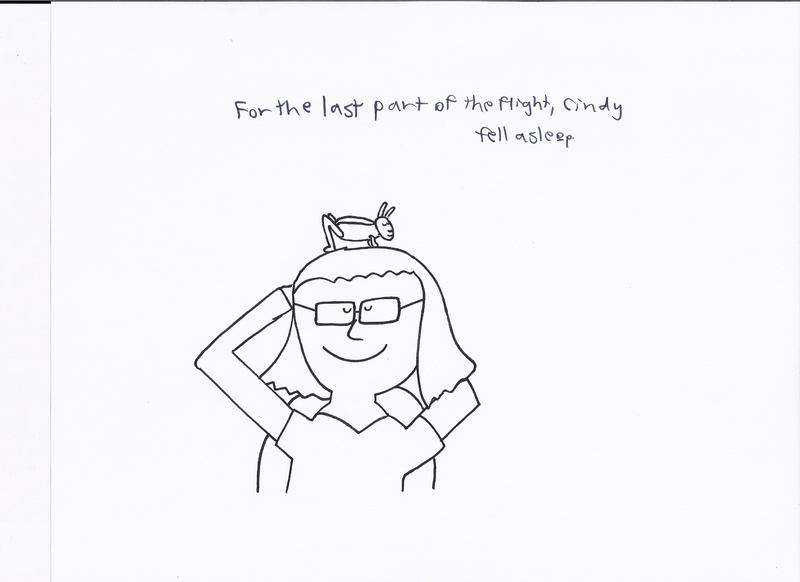 So we decided to make this a cross-over style book, for children graduating towards chapter books. 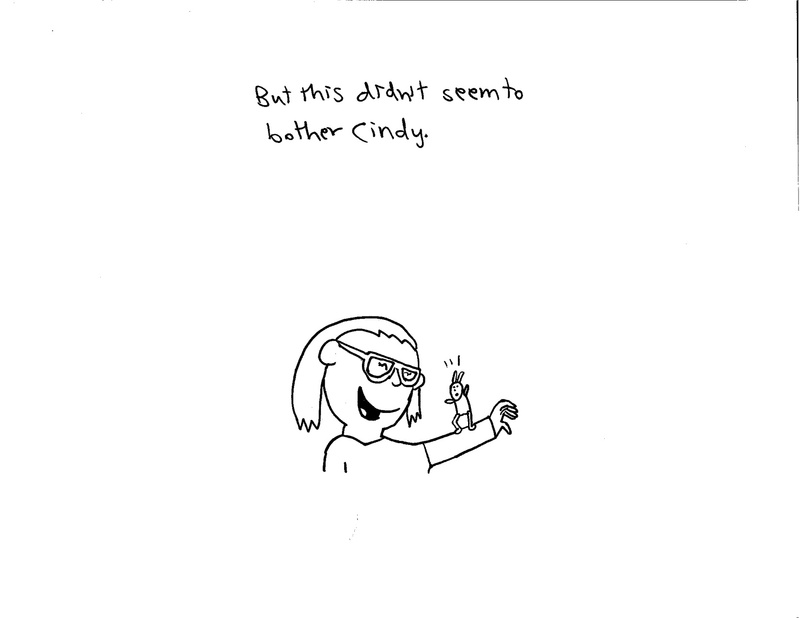 We contacted Megan and her family to inquire about her ability to complete cartoon-style illustrations for the book. Our idea was to have a picture on each page, in order to keep the child’s interest. Beyond this, the images are designed that children can also color them. We did this as an incentive for children to read— once you read a chapter, you can color it! 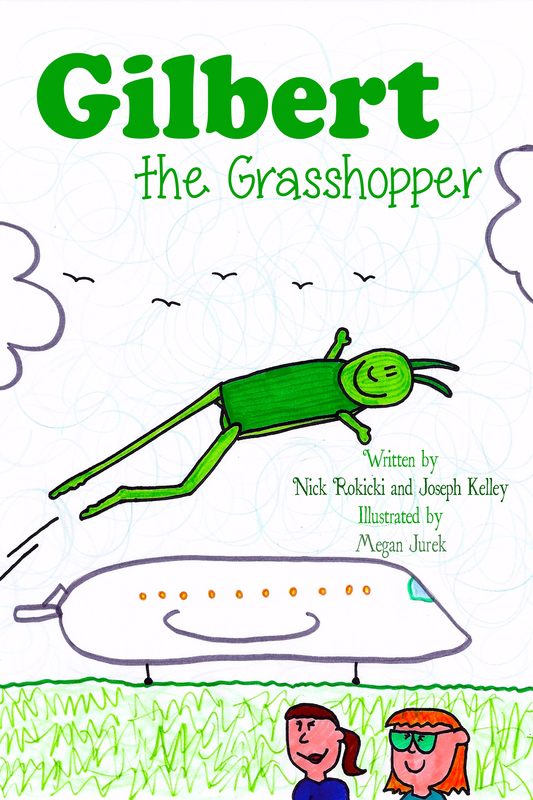 Gilbert the Grasshopper has been an inspiration to children everywhere… because of its message of sharing knowledge, travel and adventure. 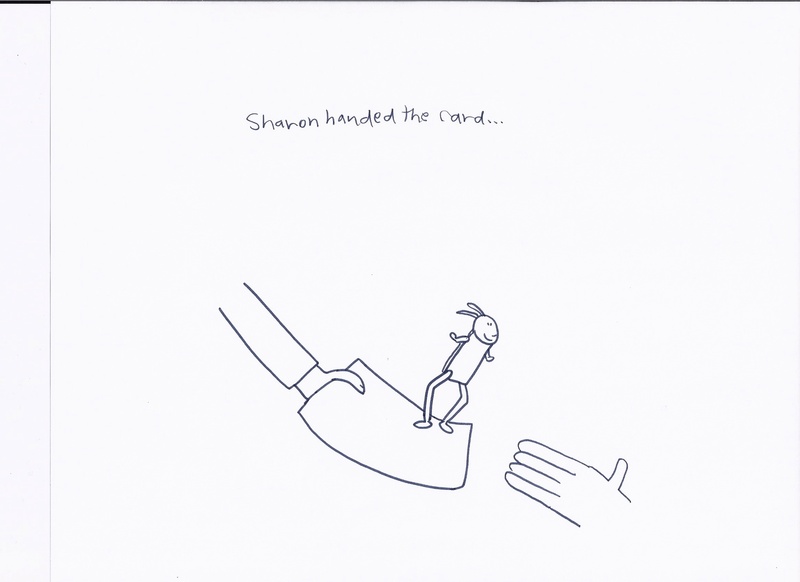 And also because of our wonderful child illustrator!